The infamous musical The Book of Mormon at Segerstrom ends its highly successful Orange County run this weekend; every show on this leg of the musical's tour has been sold out (or close to being sold out), which should be a shocker, considering how antithetical to Orange County its humor is. 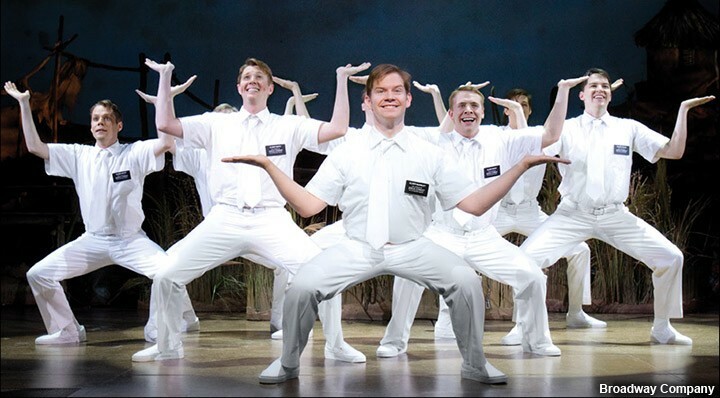 Created by South Park's Trey Parker and Matt Stone the show — which follows the journey of two Mormon elders (read: 19-year-old missionaries) assigned to convert poor villagers in Africa — has been hyped up so much in the three years since it debuted on Broadway that there are currently two concurrent national tours and a run in London. Maybe it's because no one can resist a cast of bright-eyed, super-cute guys singing ultra-catchy songs about a caffienated hell or going door-to-door in harmony. Or maybe UC Irvine alumnus Anthony Chatmon, who is in the ensemble, is a really big draw. Or maybe, the show's message about spirituality is so pure and uplifting that it transcends whatever moral scruples you may have about religion, female genital mutilation, imperialism, homosexuality, and profanity. Whatever. The musical is unstoppable, so much so that the Mormon church has taken to buying full-page ads in the playbill as if to say — hey! We have a sense of humor too! Next: More quotes and learn how to get tickets to the show through the lottery system! 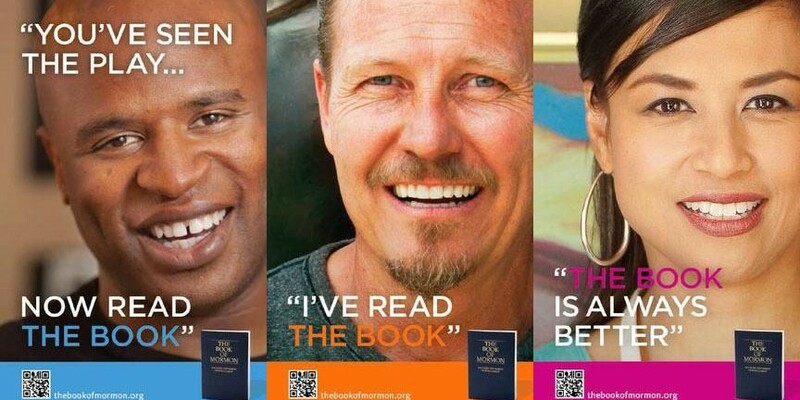 All this is to say that if you haven't seen the Book of Mormon yet, you should — if only to take part in a cultural conversation. Take your chances with the pre-show lottery, which will be held at the Segerstrom Hall box office. Participants can put their names in a lottery drum 2.5 hours before every show. Thirty minutes later, winning names will be drawn so they can buy a limited number of orchestra seats for $25 each (cash only).